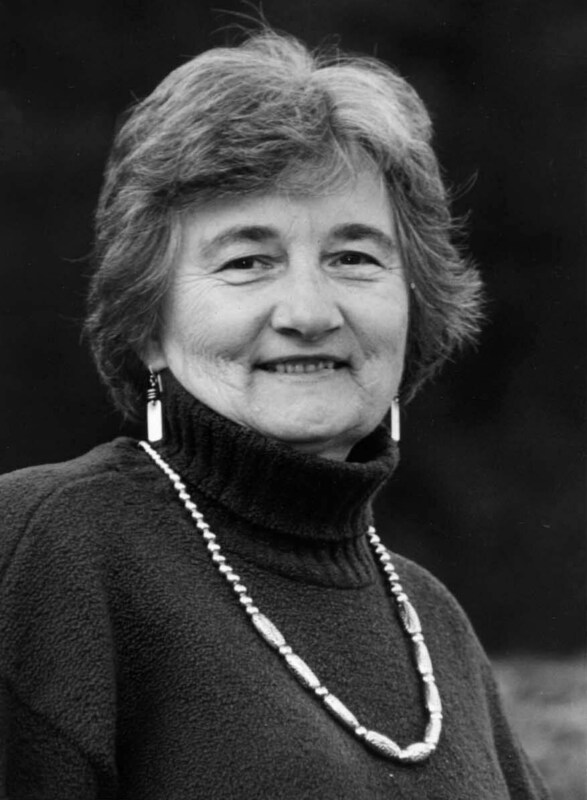 Katherine Paterson is the winner of two Newbery Medals and two National Book Awards. Her bestsellers include The Great Gilly Hopkins, Jacob Have I Loved, and her most famous book, Bridge To Terabithia. Paterson was born in China to missionary parents. She tells NPR’s Arun Rath that she had an idyllic childhood until about the age of 5, when Japan invaded China. “Those years were very scary years,” she says. Before she began writing, Paterson was herself a missionary — and traveled to Japan, a country that, as a child, she’d seen as the enemy. In her memoir, Stories of My Life, she writes that decision, as well as her relationship with her parents and the traumatic event that led to the story in Bridge to Terabithia. And what I learned in those four years I spent in Japan was how wonderful it is to be loved by people you thought you hated. I thought maybe everybody in the world needs to have that experience, to be loved by someone they thought they hated.